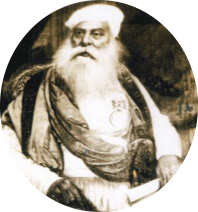 On the demise of their High Priest Sardar Dastur Nosherwan Jamasp on 27th October 1884, the Parsee Community raised subscriptions to perpetuate the memory of their deeply venerated spiritual head, and the Sardar Dastur Nosherwan Girls' High School came into being. This School first started in 1893 in House #317, Main Street (then Wyse's Bakery and now Central Bank of India). The three surviving brothers of the Dastur family presented this house to the school in memory of their sister the Late Bai Behmanbai. Later on the school shifted from 317, Main Street to Bungalow No. 3, Arsenal Road, now Moledina Road. It was inaugurated in 1893 by Khan Bahadur Meher Hoshang Dastur. The Sardar Dastur Nosherwan Girls' High School's Founder's Day is celebrated on 1st February every year. In 1911 to accommodate a larger number of children, a new building was erected in memory of Bai Behmanbai Pestonji Kanga by her brothers. The building was designed by Mr. Burjor S. Jamshed Aga of the well known firm of Architects M/s. Shapurji N. Chandabhoy and Co. Bombay. 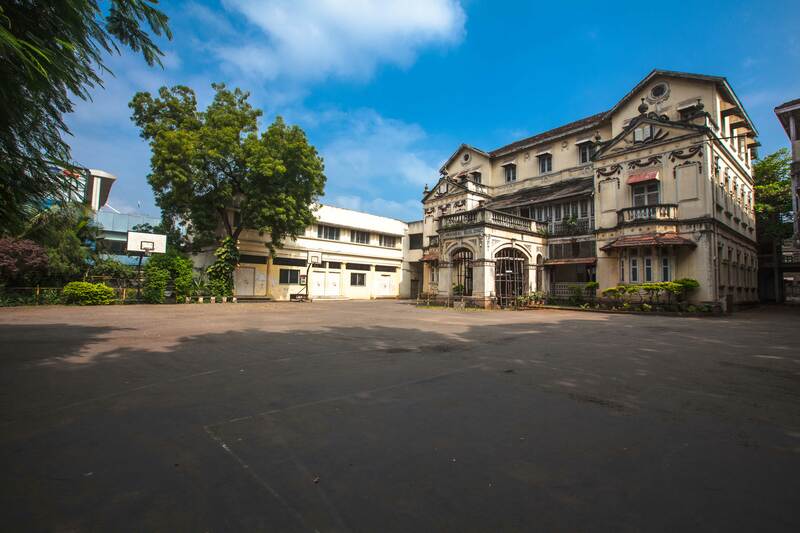 Between 1920-30, Lady Dhunjbhoy Bomanji and Minocher Girls' Hostel buildings were added. 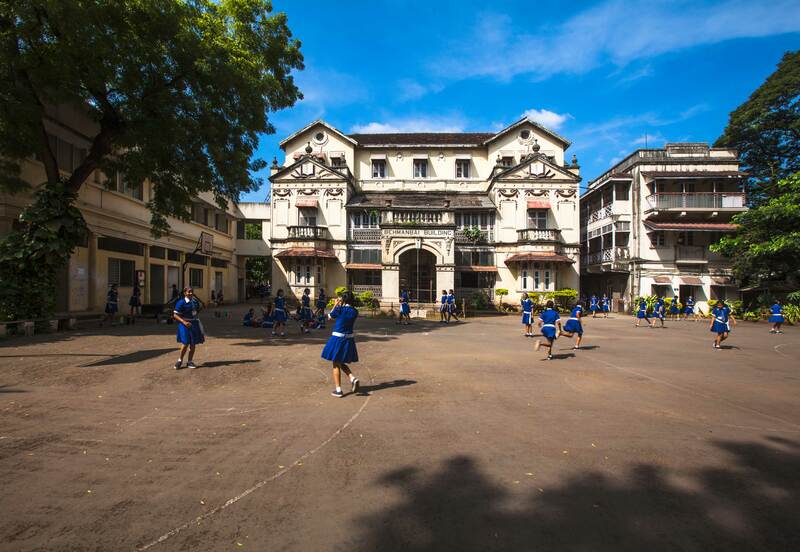 During its 123 years of existence, Sardar Dastur Nosherwan Girls' High School has built a reputation of being one of the leading educational institutions for girls.